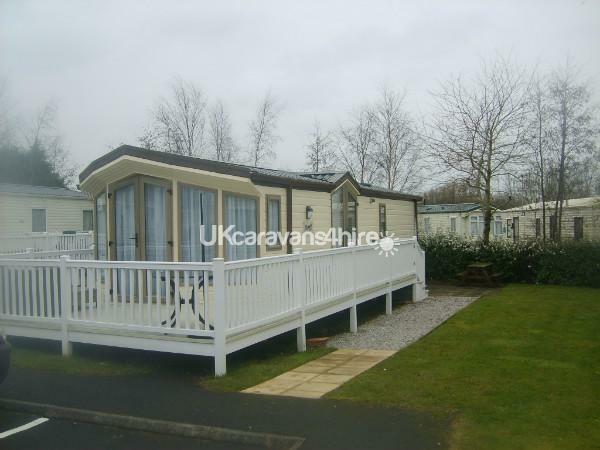 Additional Info: Extra Large Side & Front - Sun facing private decking with gated access for added security. 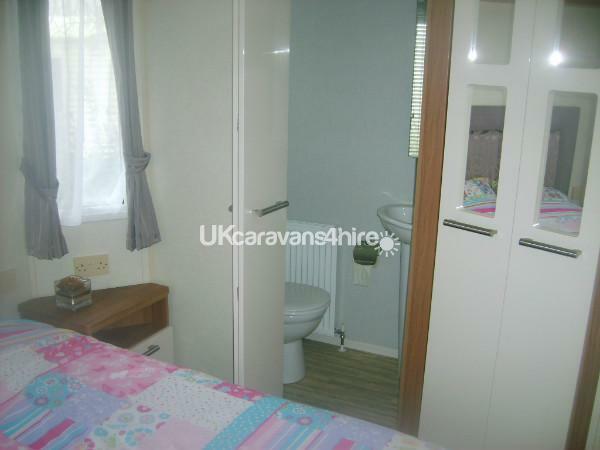 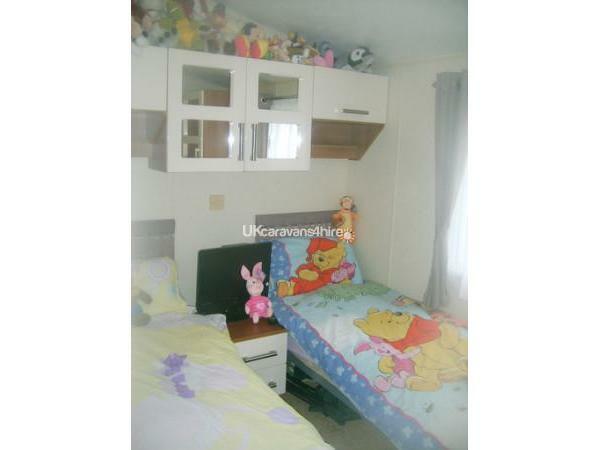 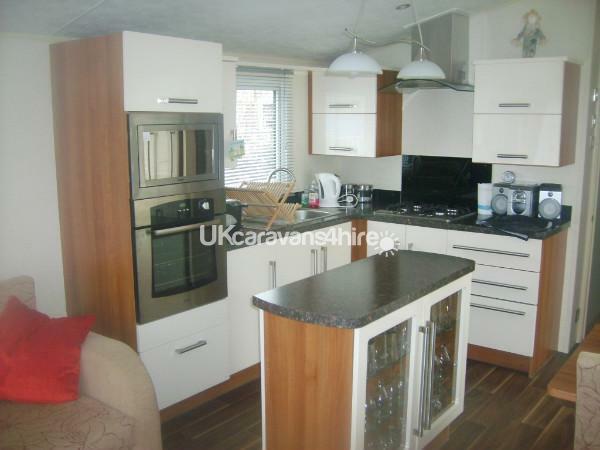 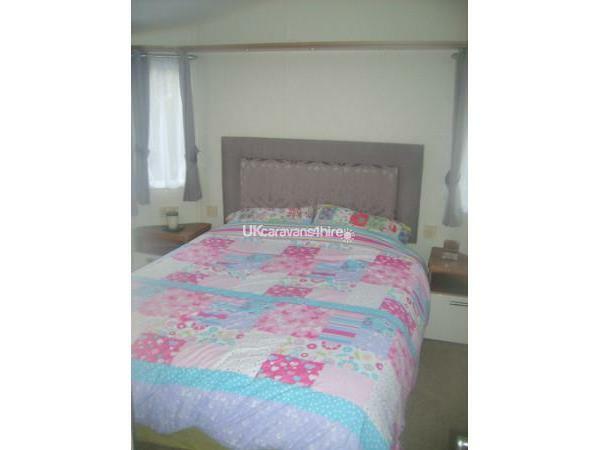 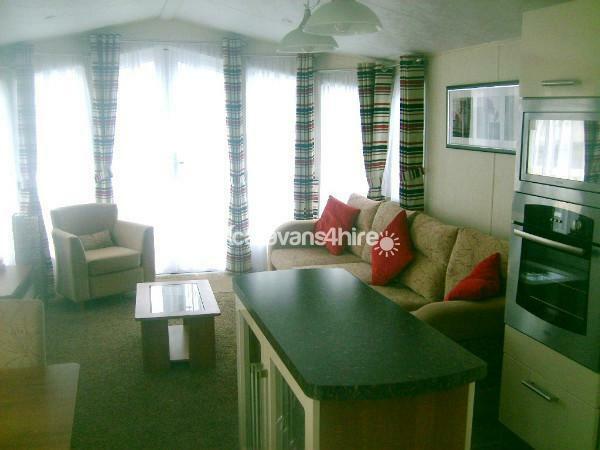 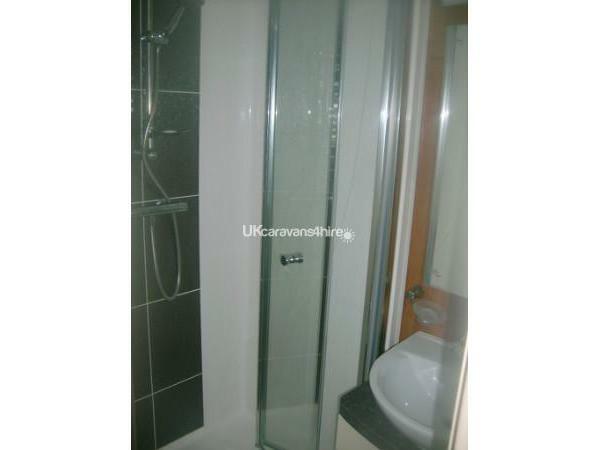 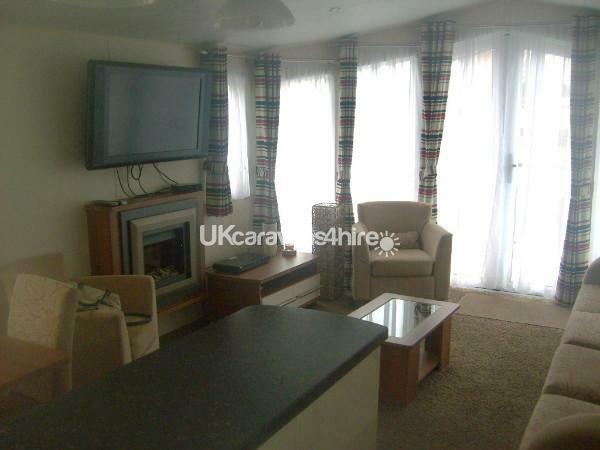 This caravan for hire is situated on Marton Mere Holiday Village in Blackpool. 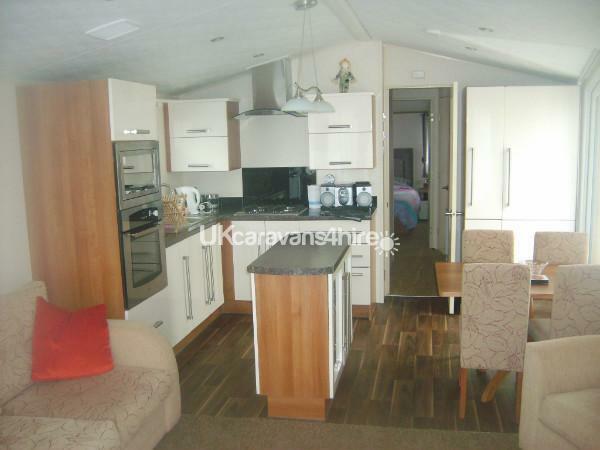 Amazing 'High Spec' caravan in every aspect, King sized bed with en-suite toilet, TV's in every room - Large Fridge & separate Freezer, dining area with kitchen 'island'! 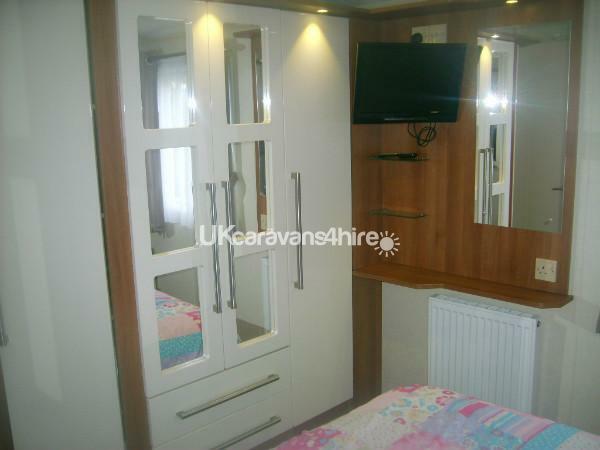 Extra large Flat screen TV with DVD player & numerous DVD's supplied - Please check out ALL images to see how 'special' this caravan is. 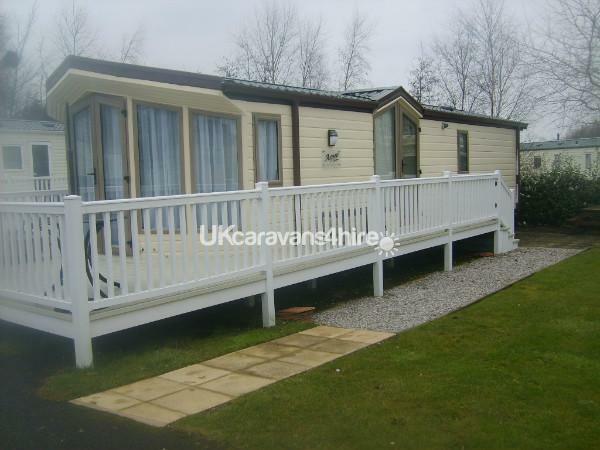 Extensive side & front decking with luxury Seating area that has Sun throughout the day & into the evening - perfect for relaxing etc. 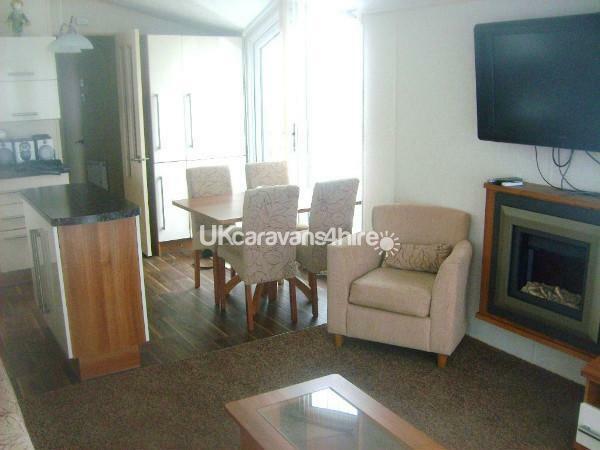 Additional Info: Extensive cabaret & sports bar, fun bikes & peak season bouncy castles etc.